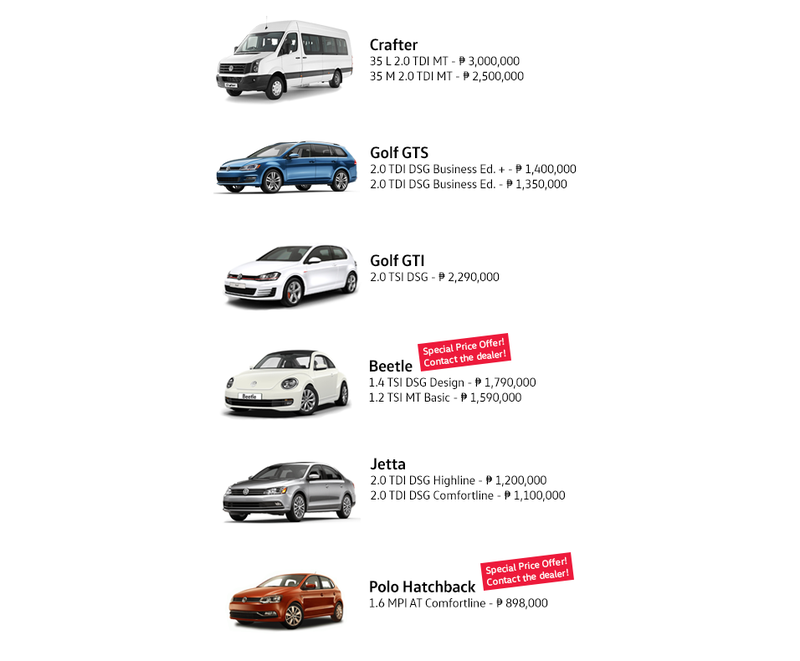 So I went to VW Philippines, and I found this. Astounding, isn’t it? I want that Golf wagon so bad. Pretty neat, if you ask me. I can totally see my brother considering a Golf.